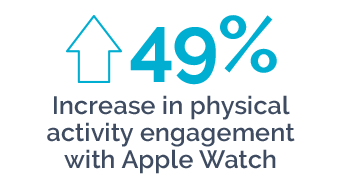 Vitality Active Rewards with Apple Watch motivates and rewards members to get active and ties seamlessly into the overall goals and mission of the Vitality program: to foster health improvement and help people lead healthier lives. Vitality Active Rewards gives Vitality members rewards for getting active. 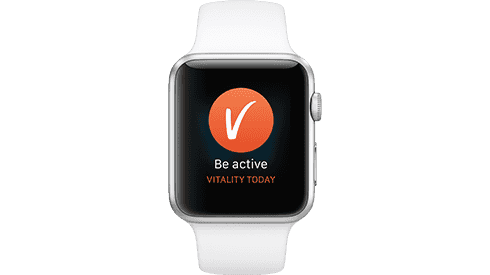 Now, members can get a new Apple Watch and use it to achieve their Vitality Active Rewards targets. 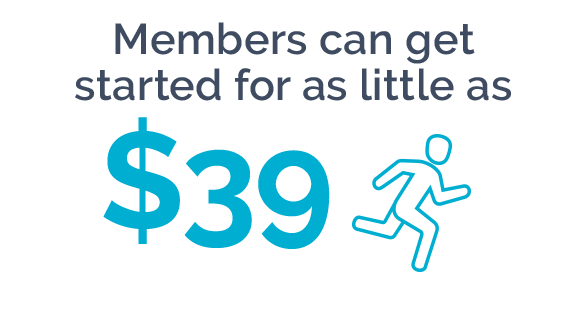 If members earn enough Vitality Points for Standard or Advanced Workouts, they can reduce their monthly payment or even pay nothing. 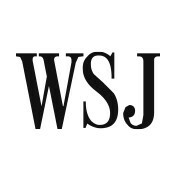 Members can order an Apple Watch for an initial activation fee plus tax. The amount they pay for their Apple Watch thereafter is based on the number of workouts they complete in a calendar month. 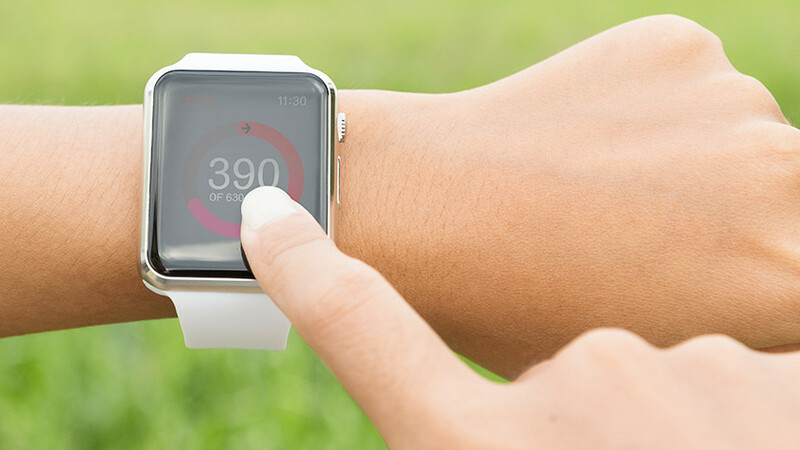 Apple Watch will help members achieve their weekly Vitality Active Rewards targets by measuring daily activity, allowing them to earn Vitality Points on the Vitality Today app. An iPhone 5 or later is required for the Apple Watch. 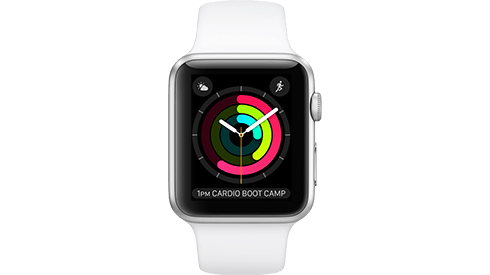 Members earn points for workouts to receive weekly rewards and fund their Apple Watch. 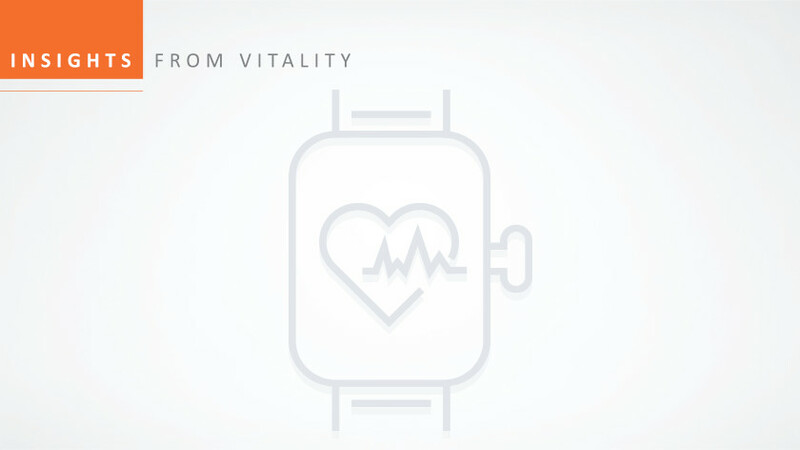 Vitality members earn points for Standard or Advanced Workouts to reduce their monthly payment or pay nothing. 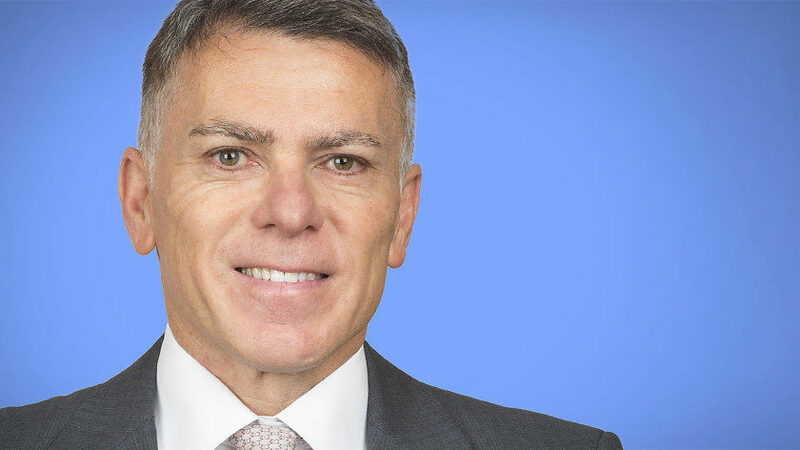 — Jeff Williams, COO, Apple Inc.
Ready to drive real results with smart engagement? 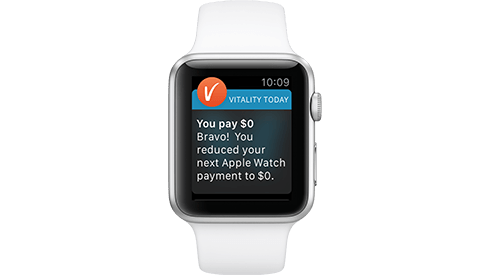 Vitality’s unique Active Rewards with Apple Watch program helps Vitality members be motivated and encouraged to get more active, achieve their health goals and earn savings on their Apple Watch. Immediate weekly rewards reinforce positive behavior with three simple steps. 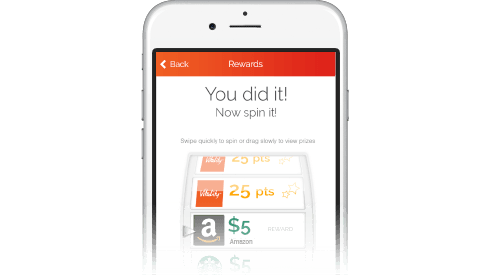 Members navigate to Rewards, tap on Vitality Active Rewards, and follow the prompts to get started. 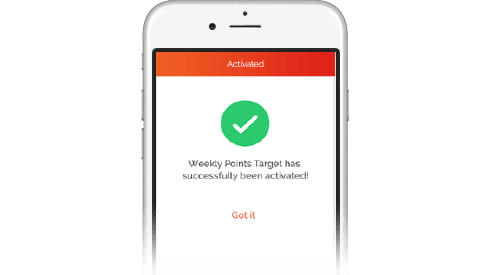 Members receive a new points target every Monday. 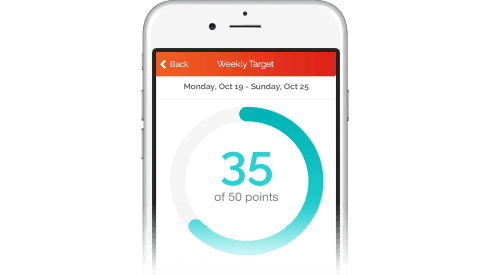 They complete Standard or Advanced Workouts to reach their Weekly Points Target. For each week that they meet their target, members will receive a spin on the wheel for a chance to win points or a gift card.